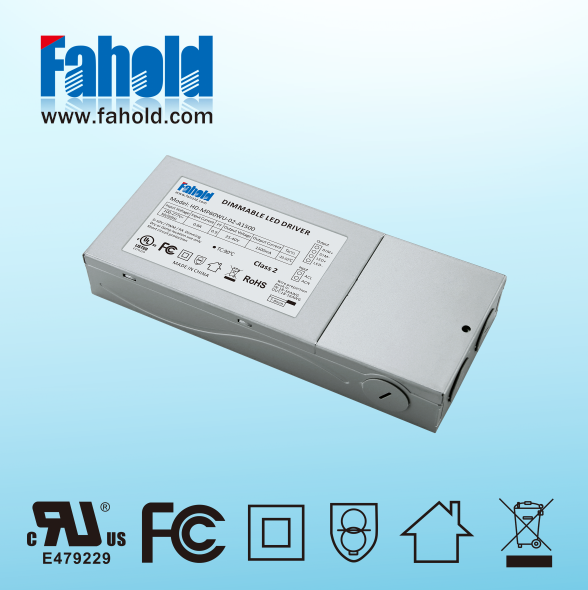 The HD-MP60WU-02 series is a 60W LED Driver for LED downlight, LED Troffer, LED panel light with UL certificate , Input 100-277/347v,the biggest output current can do 1500ma with class P,also with the 0-10v,pwm dimming,UL shell design with 5years warranty, high safety performance, good heat dissipation. 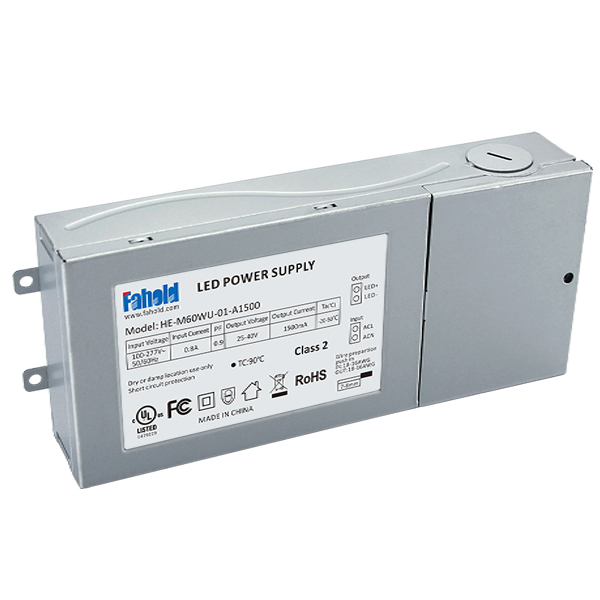 Looking for ideal 0-10 Dimming Led Driver Manufacturer & supplier ? We have a wide selection at great prices to help you get creative. 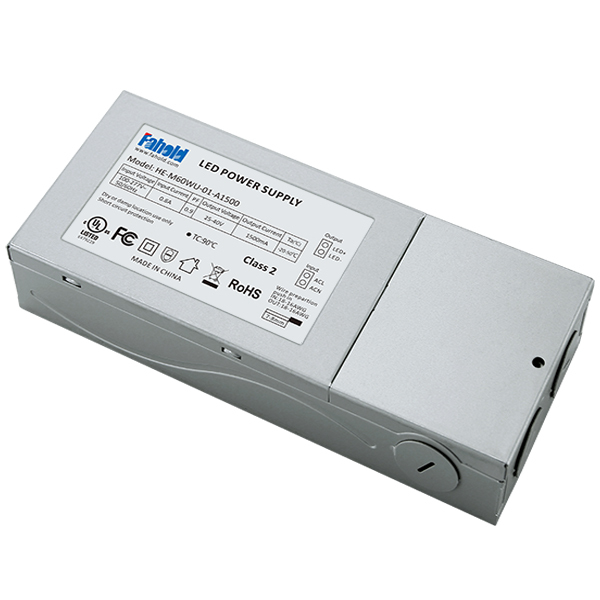 All the Class P Constant Current Led Driver are quality guaranteed. 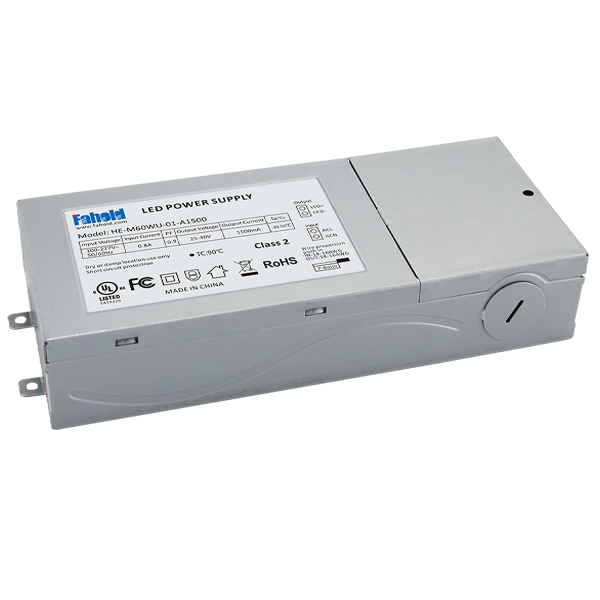 We are China Origin Factory of Iron Box Constant Current Led Driver. If you have any question, please feel free to contact us.